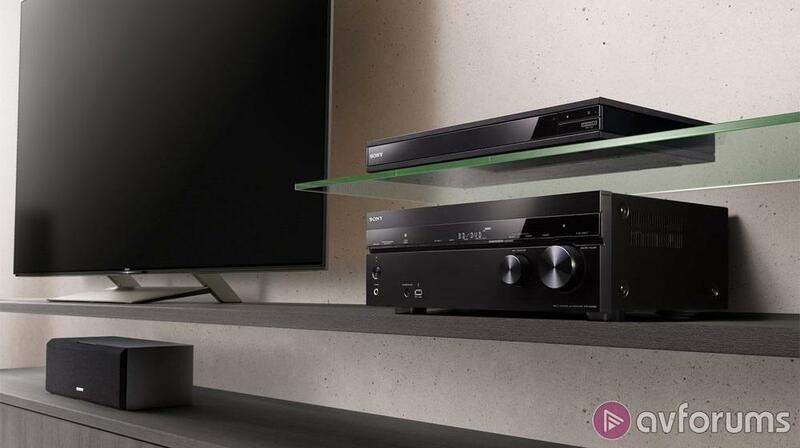 Despite a few wobbles in the 4K Blu-ray disc player market with some major players deciding it was no longer for them, Sony is keeping the flag flying and has unveiled a new top of the range player, the UBP-X1100ES. Sony’s latest flagship is the next step on from its predecessor, the X1000ES and is fully compatible with Dolby Vision. It will also play a whole range of disc formats for those looking for legacy compatibility beyond just Blu-ray discs. The addition of Dolby Vision support will certainly please most home cinema fans who will immediately be looking to see if this player brings the rival HDR10+ dynamic HDR format to the table, to put it on a par with Panasonic and Pioneers models such as the UB9000 and UDP-LX500 respectively, which handle both formats. Unfortunately, although the static metadata HDR10 HDR (High Dynamic range) format is supported, the dynamic version, HDR10+, is lacking. Audio wise, however, the X1100ES does pull double duty in the latest object based surround sound standards and supports both Dolby Atmos and DTS:X. The X1100ES features compatibility with a whole range of video and audio discs including DVD Video, Blu-ray 3D, CD, SA-CD and a host of video and audio files types that can be introduced via the USB port. For music lovers, High-Resolution audio is also included and the player’s 32 bit DAC is compatible with native DSD (at up to 11.2 MHz) and LPCM (at up to 192kHz) Hi-Res music files in a range of different formats. The player has a number of useful features including the ability to move subtitles into the black bars when viewing in CinemaScope 2:35:1 aspect ratio. Additionally, for users who have yet to move to TVs with HDR capabilities, the player features a process which enhances playback on non-HDR TVs using HDR to SDR (standard dynamic range) conversion so there’s no need to completely miss out on the improved image quality that 4K HDR brings. The X1100ES grants access to the latest 4K HDR streaming services with built-in apps for Netflix and YouTube and there’s also Bravia Mode to ensure optimised viewing with Sony Bravia Displays. The rigid chassis design and build have been created to reduce micro vibrations, plus the heatsink and disc drive are designed to keep the whole system cool over extended viewing sessions. There’s an array of connectivity to allow integration into a home cinema setup, including two HDMI outputs, stereo analogue, coaxial and optical outputs for audio, a USB input and an ethernet port. Wi-Fi and Bluetooth wireless connectivity are also included. A range of options is available for custom installation, including IP Control over Cat5 cable or Wi-Fi networks; RS-232C two-way control and IR-IN, and the player is certified by leading home control and automation system vendors. No price or release date has been announced yet. Source: Sony webpage and press release. Various online resources.